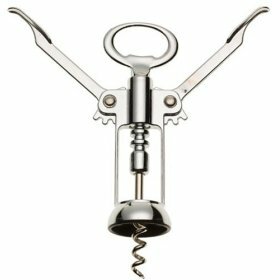 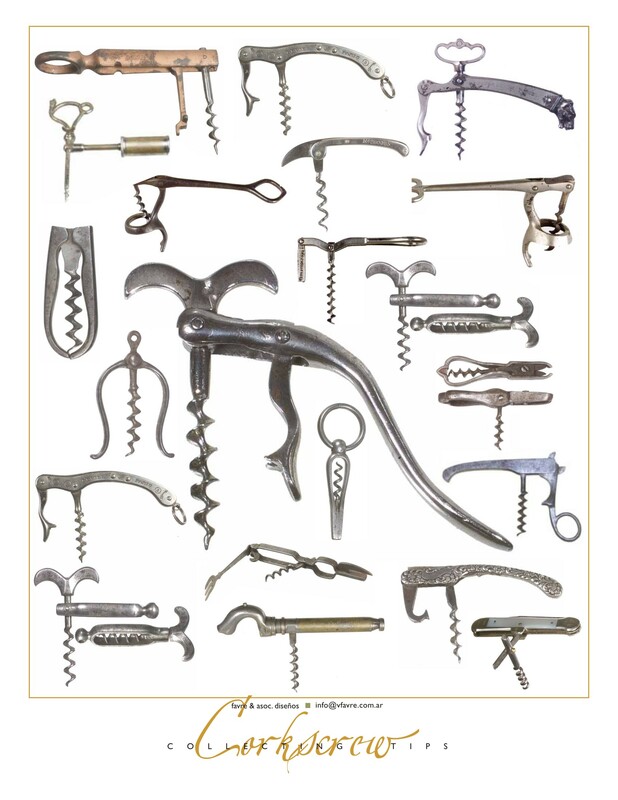 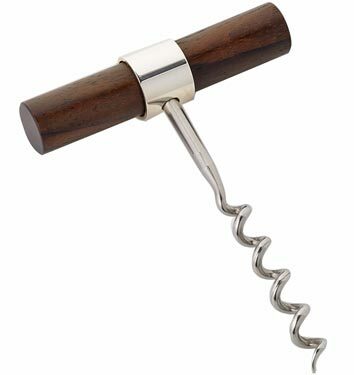 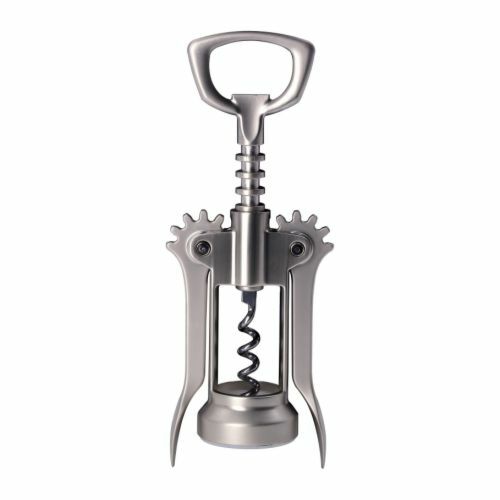 If you dream of a corkscrew, in real life, you will experience frustration coming from the discrepancy of what you should do with what you want to do. 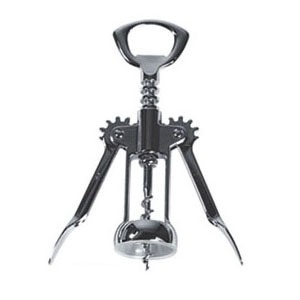 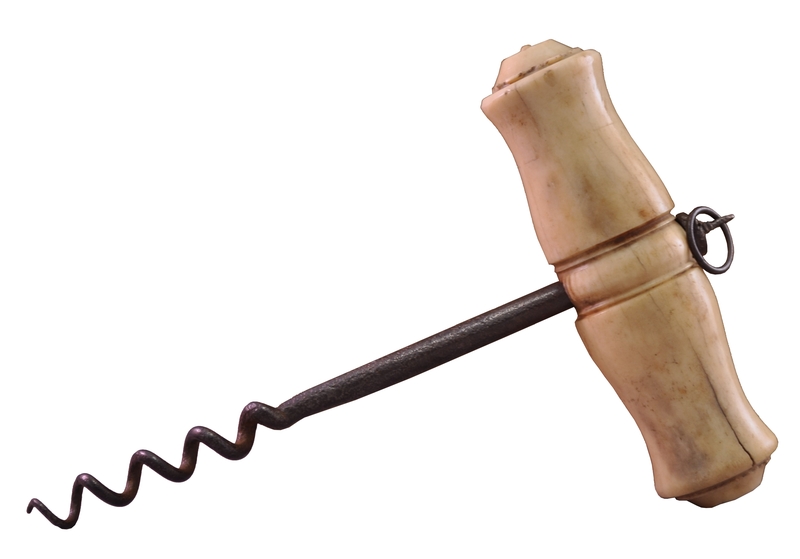 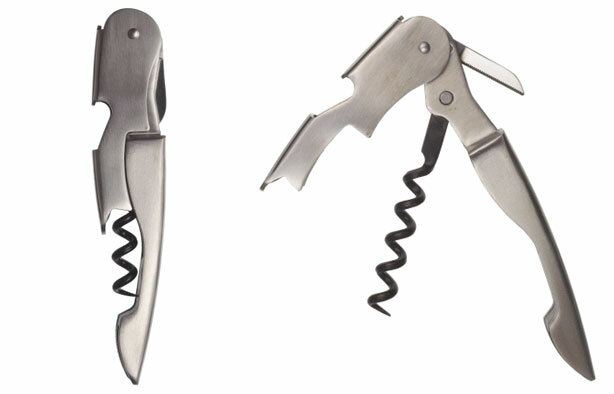 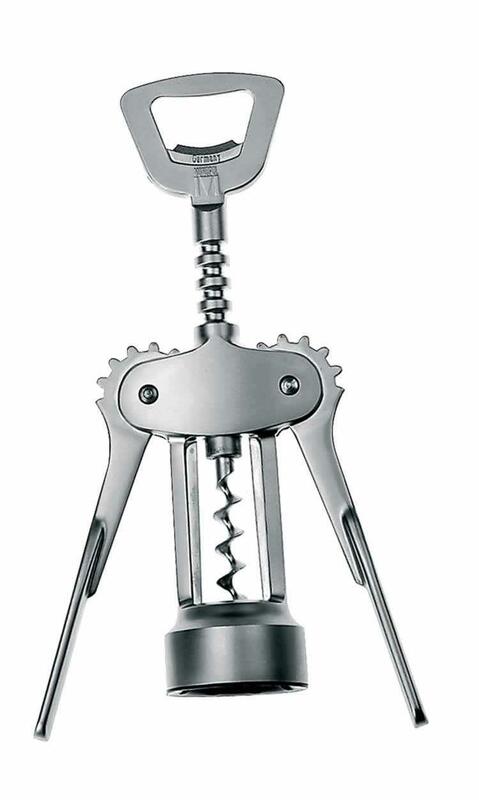 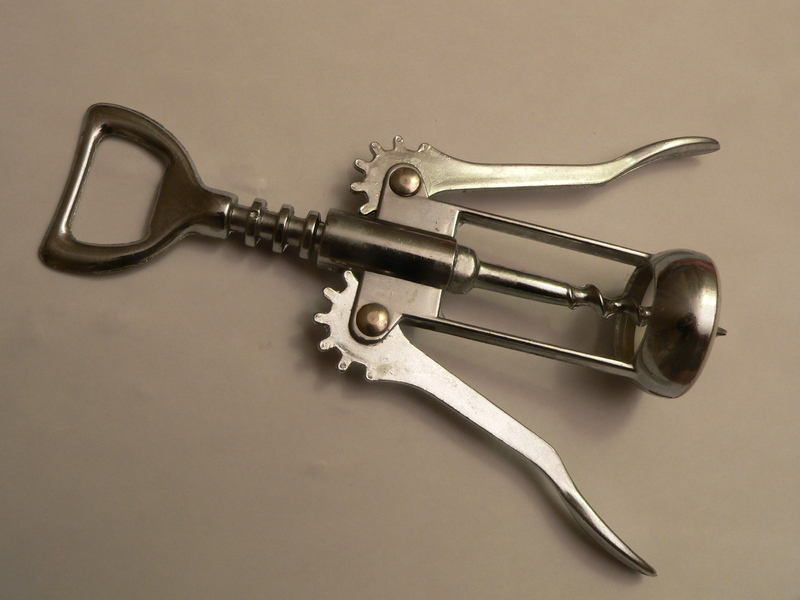 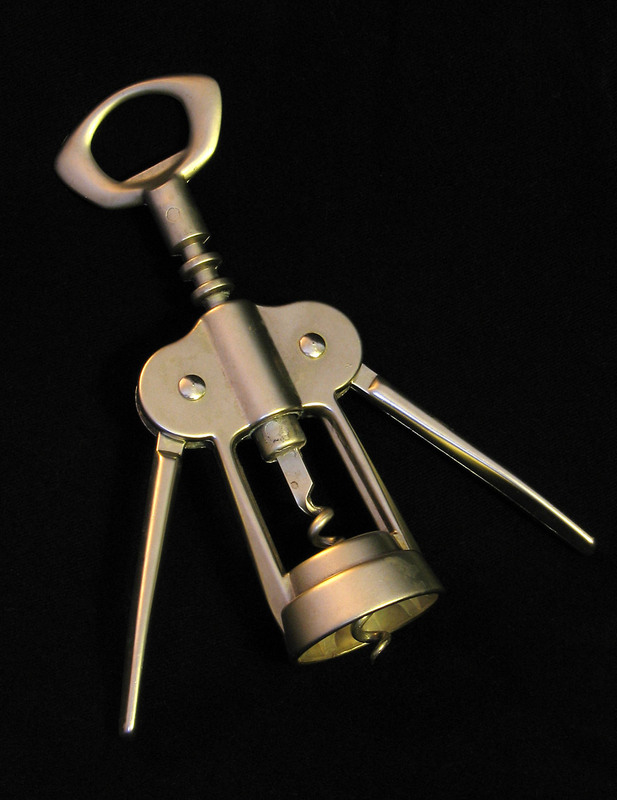 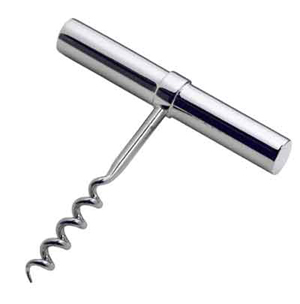 To dream of breaking a corkscrew while opening the bottle portends you danger in reality. 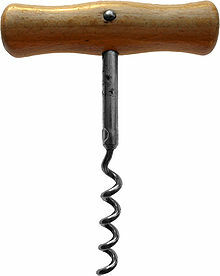 You should strain every nerve to restrain abnormal tendencies.